The best stargazing nights in February will be toward the beginning of the month — the moon will be new (and the sky darkest) on the 4th. As always, you can track the moon’s phases at the excellent timeanddate.com website. 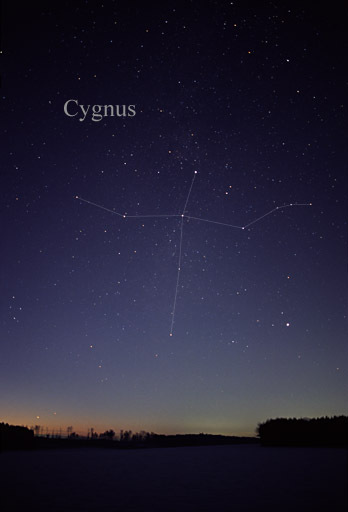 If you want a simple astronomy project for your homeschool that will only take a few minutes, why not make it a point each month to learn the name of one star. All the brightest stars have individual names, many of them Arabic in origin, and learning those names opens up a world of discovery. 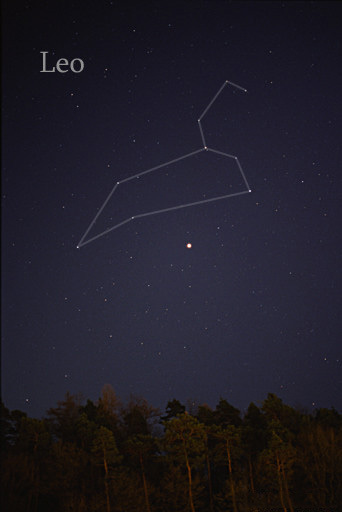 You can start this month (the last month of Orion Term) by learning Betelgeuse, the bright red star that marks Orion’s left shoulder. Betelgeuse is a red giant, vastly larger than our sun; in fact, if Betelgeuse were in the position of our sun, it would engulf much of the solar system, all the way out to Jupiter. 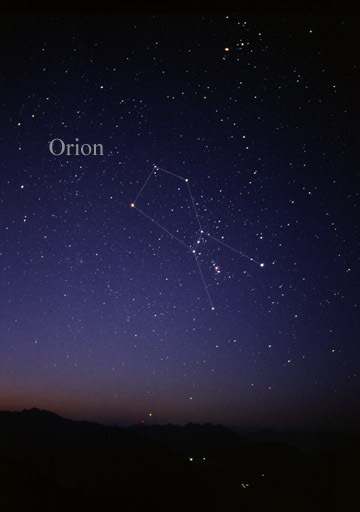 If your students can recognize Orion in the winter sky, and learn the name of Betelgeuse, they’ll have a friend for life.